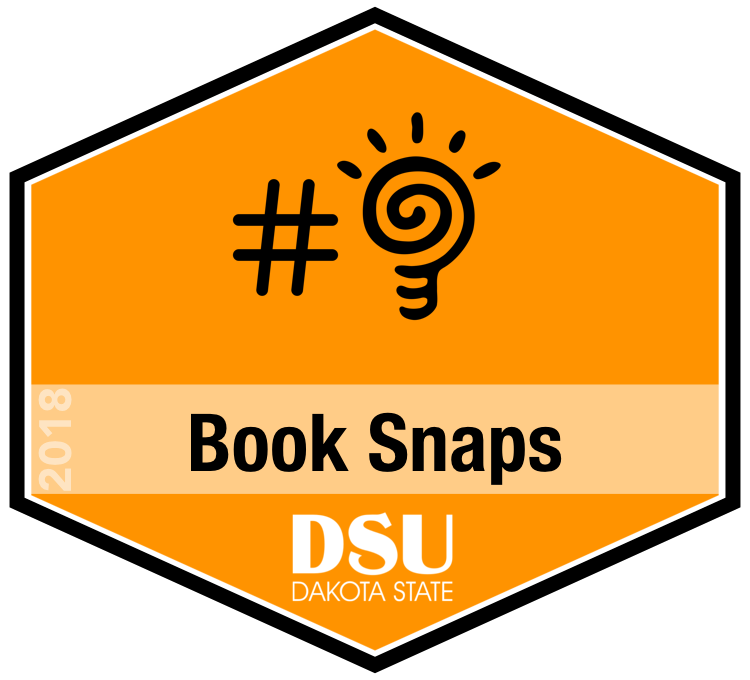 Have you heard of BookSnaps yet? This incredibly simple and original idea is transforming the way teachers and students interact with books. Educators and learners are finding ways to create a digital visual representation of their learning with their content and sharing it out to an authentic audience. In this session you will learn about different ways you can create booksnaps and how to use them in your classroom. Come learn how to empower your learners to drive their learning through booksnaps.